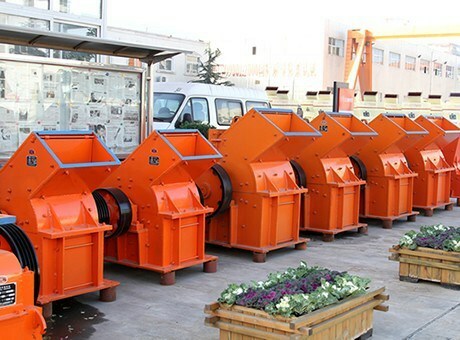 In recent years, the mining machinery enterprises have never stopped their pace to manufacture and sell the crushers or breakers because of the countless orders from home and abroad, and experts say that this situation will last for three to five years in the future. It’s good news, of course. However, we should also be careful about the sudden changes that may occur at hand because there won’t always be demand but also other problems such as the money squeeze, harsh credit environment, overdraft market, excess production capacity, high raw material cost and unhealthy market order. The fact is that the mine resources are becoming less and less and there may appear the serious case of no supply of cement, sand and concrete. As the technological development continues, new technology and new concept will be added to the construction material applications. At present, some old concrete construction mode starts to be replaced by the new rising steel board and steel rebar pattern which need no traditional construction materials such as cement and sand aggregate. Our company as the leading one in the mining machinery industry has been devoted to the research and development on the new generation of crushers in order to realize the prosperous growth of the crushing machines. Confronted with the current problems appearing, our leaders make the right decision as soon as possible to grasp the most opportunities. We combine the traditional production mode with the advanced world class technology in order to realize the creation of our own products and services. We aim to be the most famous brand for the crushers in the mining machinery industry.